You are in the right place to get all the information you will need if you are selling or buying real estate in Dartmouth, MA. Dartmouth is located in Southeastern Massachusetts, and is comprised of sixty-four square miles, making it the fifth largest Town in the Commonwealth. The community consists of a scenic coastline that borders Buzzard's Bay and numerous coastal estuaries including the Slocum River, Little River, Apponagansett River and Clark's Cove. The northern part of town is an historic rural environment comprised of scenic forest lands, with residential homes nestled within the area. The community is the home of the University of Massachusetts Dartmouth, a four-year institution with numerous colleges of study. The commercial district is comprised of a good cross section of local and nationally recognized business. Dartmouth presents a diversity of activity and environments for its residents and visitors. The coastal environmental to the south is bordered by large agricultural farms that have land rolling to the ocean's edge. 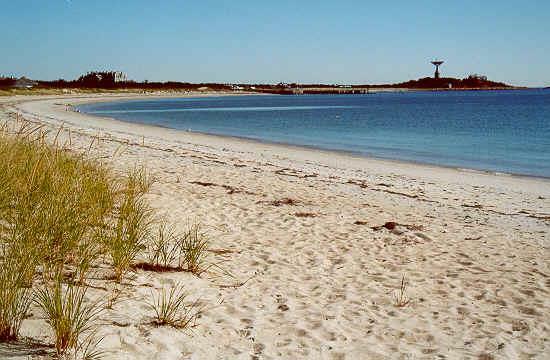 The coastline has a number of Town and State beaches for public recreation. Significant efforts have been undertaken to preserve the rural and agricultural character of the community. The northern portion of town contains the Town Forest and other significant land holdings that are being analyzed for development as both passive and active recreational uses to meet the needs of the growing community. Dartmouth has multiple Industrial Parks with available land for development, serviced by municipal water, sewer, and gas - all at a tax rate that is one of the lowest in Massachusetts. All properties are located minutes from Interstate 195 and are obtainable at a reasonable cost.